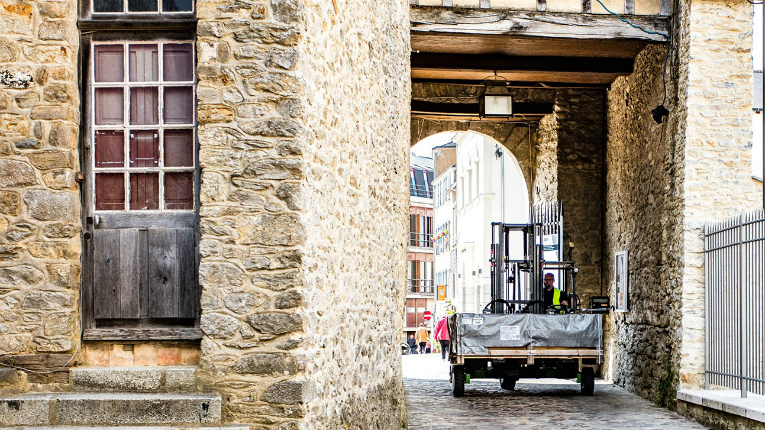 The silent Hiab MOFFETT E-Series forklifts can be used for night time deliveries in noise regulated residential areas. Hiab, part of Cargotec, has received an order for 15 electric MOFFETT E4 truck mounted forklifts from Behrens-Wöhlk-Gruppe in Germany. The value of the order is expected to be around 500 000 euros and is the biggest single order for Hiab’s MOFFETT E-Series truck mounted forklifts to date. The MOFFETT E-Series forklifts are designed to be silent, so they can operate during the night and in noise regulated areas, and are the first truck mounted forklifts in the world to be powered by lithium-ion, making them completely emission free. 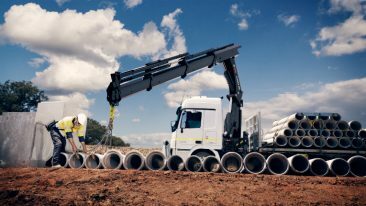 The order has been booked into Cargotec’s first quarter order intake, which also includes Hiab dealings in France and the British Isles in January.